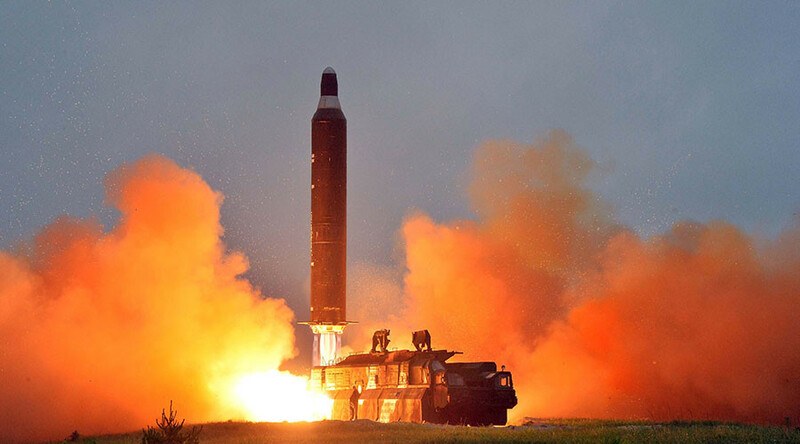 South Korean Prime Minister Hwang Kyo-ahn, who is also currently the country’s acting president, has vowed to “punish” the North for its latest missile launch. South Korea “is doing its best to ensure a corresponding response to punish the North” in coordination with the international community, he said, as cited by Yonhap. In the meantime, the country’s presidential security director, Kim Kwan Jin, discussed the issue with President Donald Trump’s national security adviser, Michael Flynn, during a phone call, according to the South Korean president’s office. The two officials strongly condemned the launch and agreed to use all possible means to prevent further North Korean provocations. “North Korea just stated that it is in the final stages of developing a nuclear weapon capable of reaching parts of the U.S. It won't happen!” Trump tweeted at the time.